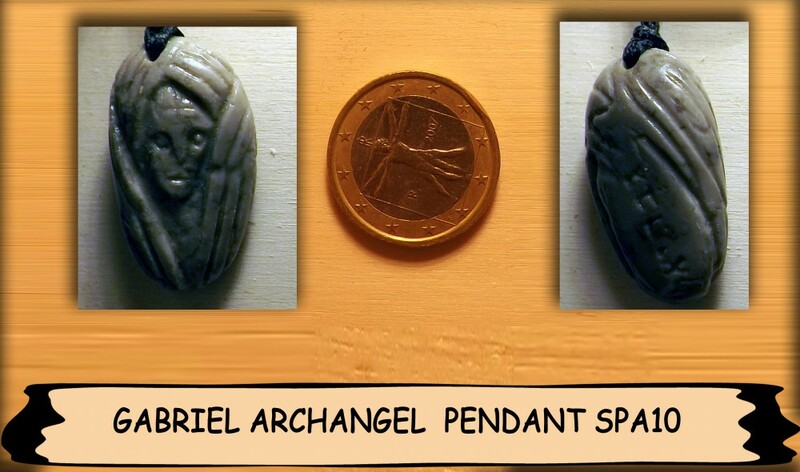 I created a page for pendants because they are items that I craft at high rate. They can be carved out of wood, stone, or metal. The material is specified in the description. I chose to list them according to the culture of inspiration. Are pendants with symbols and myth related to Abrahamic religions, so Judaism, Christianity and Islam. Pendants inspired by Celtic mythology and symbolism. Pendants carved spontaneously, so personal, without detailed references to other cultures. Pendants inspired by viking and proto-germanic mythology. Pendants inspired by symbolism of prehistoric cultures or people that even in later periods have maintained a Stone Age lifestyle. For those who do not fall into the above categories, but are not enough to fill a table on their own.